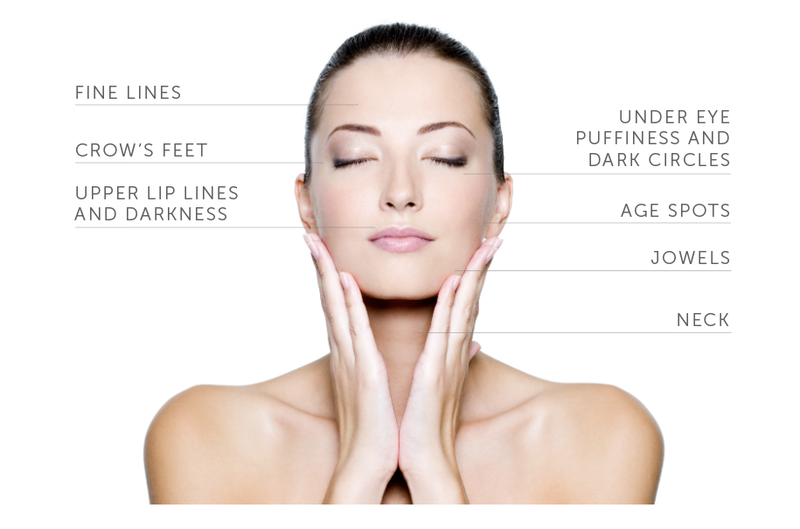 Pearlmoon facial rejuvenation and acupuncture offer non-invasive treatments that stimulate your natural collagen and improve circulation. A series of facial acupuncture treatments boosts the blood supply and nutrients to your face, promoting overall toning, improved complexion, smoothing of fine lines, and diminishing of deeper lines. Through Micro-needling (fine, very small needles), gua sha (gently scraping the skin using a massage tool), and massage, we can relax face muscles and release the tension and daily stress we wear on our face. The result is healthier, more even-toned, radiant skin and a more youthful appearance. Gentle application of fine dermal needles, while relaxing mind and body, boosts natural collagen production and improves circulation to targeted areas of the face. It promotes an overall toning, improved complexion, smoothing of fine lines, and decreasing of swelling and inflammation. 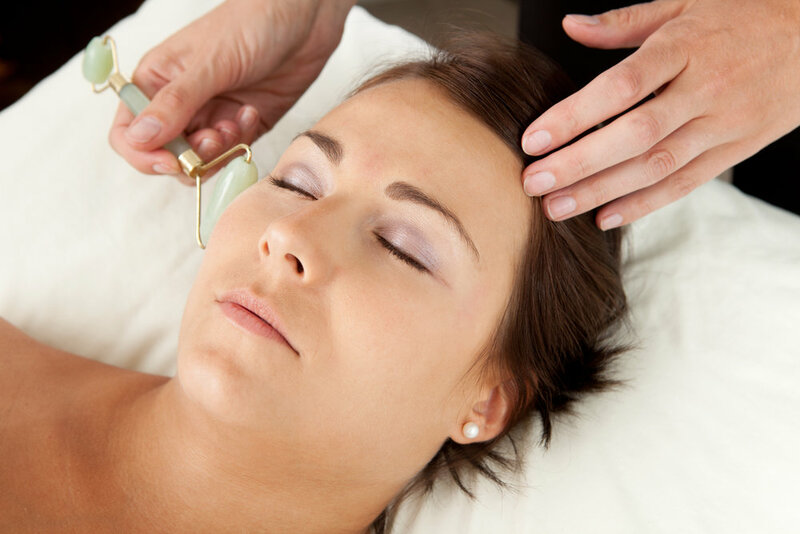 Facial acupuncture allows micro abrasion to awaken and restore blood flow and strength to exhausted facial muscles. Facial rejuvenation works best if done in consecutive, weekly sessions. If you are planning an important life event (such as a wedding or reunion), you may choose more frequent sessions (2 to 3 times a week) for faster results. The benefits of facial acupuncture can last up to two years with monthly follow-ups and maintaining a healthy lifestyle to support your new complexion. Add-on treatments, 10 minutes each: $15.